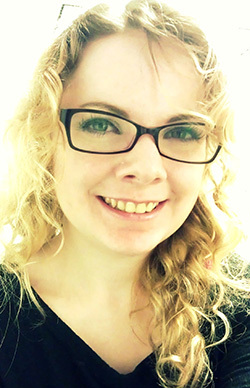 Bethany Leffler is on the faculty at the British Columbia Institute of Technology in the Computer Systems Technology Program. Kevin Sanik, ksanik@eden.rutgers.edu, is a 5th year student in the Computer Science department. Kevin received his B.S. in Computer Science and Mathematics from Purdue University. During his studies he started his (soon to be) career in research through the Psychology Department, spurring his choices in his field of study. 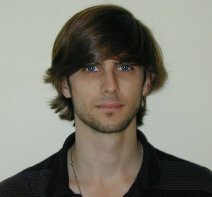 He is interested in computer vision and modeling human vision, and is working with Doug DeCarlo. 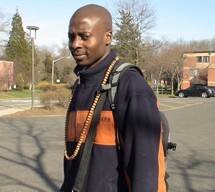 Edinah Koffi Gnang is a Postdoctoral Fellow in Mathematics at the Institute for Advanced Study. 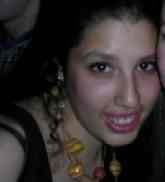 Polina Yanovich, yanovich@cs.rutgers.edu, is a 2nd year graduate student in Computer Science. She graduated from Moscow Institute of Electronic Technology in 2006 with a B.S. in Computer Science. She is interested in visual perception, computer vision, and how understanding of human visual perception can help to improve human-computer interaction. She is working with Doug DeCarlo on artistic rendering but keeps an eye open for other interesting research opportunities as well. She likes horse riding and sailing and tries to improve her artistic skills whenever she has time for it. Erica Briscoeis a Research Scientist at Georgia Tech Research Institute working on models of behavioral processes for individuals and groups, visual and machine perception, and human concept learning and categorization. She is also interested in alternate uses for social media, and co-led a team that placed second in DARPA’s Network Challenge. 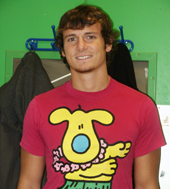 Steven Cholewiak, scholewi@eden.rutgers.edu, is a 5th year student in Cognitive Psychology. He is working with Manish Singh, Jacob Feldman, and Doug DeCarlo. Steve received his B.A. from the University of Virginia with majors in Psychology and Physics. After graduation, he worked for a year at the Haptic Interface Research Laboratory at Purdue University with Dr. Hong Tan conducting haptics research. His research interests include cutaneous and visual perception, haptics and human-machine interfaces, and modeling of cognitive processes. While he was born and raised in central New Jersey, Steve tries to find time to travel and visit fun and exciting places around the country and world. He also loves cooking (and eating) new and interesting foods. 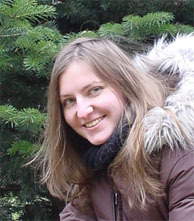 Kristina Denisova is a Postdoctoral Research Fellow in the Department of Child and Adolescent Psychiatry at Columbia University. Psychology with a Fulbright Honorary Scholarship. He received his B.A. and M.A. in Psychology from the K.U.Leuven in Belgium. His master thesis on rhythmic timing of movements was done under the supervision of Dr. Ralf Krampe. Currently, Vicky is working with Dr. Jacob Feldman on computational models and empirical studies on figure-ground interpretation. This work is done in further collaboration with Dr. Manish Singh and Dr. Johan Wagemans (K.U.Leuven). 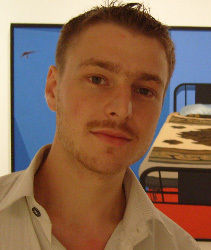 Gabriel Greenberg is an Assistant Professor at UCLA. 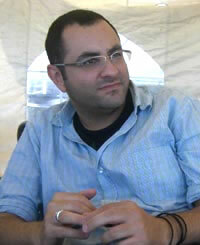 Harry Haroutioun Haladjian is a Postdoctoral Research Fellow at the Université de Franche-Comté, Laboratoire de Psychologie. Nora Isacoff, nisacoff@ruccs.rutgers.edu, is a 4th year student in Cognitive Psychology, working with Karin Stromswold in the Language Acquisition and Processing Lab. 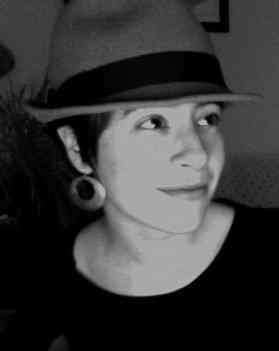 Nora is interested in the relationship between lexical meaning and concepts, the development of lexical access abilities, and especially the hierarchical structure of the lexicon, and she enjoys approaching her work from an interdisciplinary perspective. Nora presented her work at several conferences including The American Psychological Association, The Eastern Psychological Association, and the American Psychological Society. Nora has a B. A. in linguistics from University College London. In addition to taking classes in psychology, linguistics, philosophy and computer science, Nora enjoys singing in the Voorhees Choir at the Mason Gross School of the Arts. 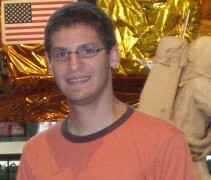 Aaron Kheifets, kheifets@eden.rutgers.edu, is a 3rd year student in Cognitive Psychology. He is working with Randy Gallistel and Jacob Feldman. 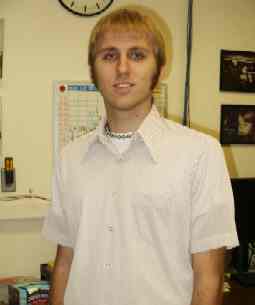 Aaron received his Bachelor's from Reed College in math and philosophy. Aaron's interests lie in probabilistic inference, concept learning and referring to himself in the third person. 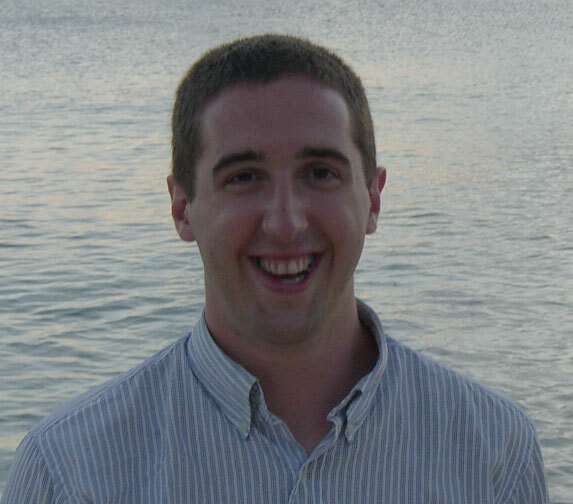 Before beginning his PhD program at Rutgers, he worked in the labs of Randy Gallistel and Rochel Gelman on numerical learning, and is extremely grateful to them for helping him find a home here at RUCCS. In his spare time, Aaron enjoys playing accordion and ukulele poorly. You have been warned. 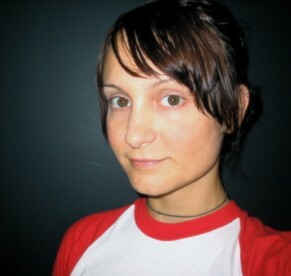 Melissa Kibbe is a Postdoctoral Fellow in Cognitive Science at Johns Hopkins University. 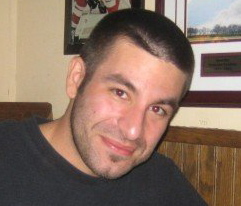 Peter Pantelis, petercp@eden.rutgers.edu, is a 4th year student in Cognitive Psychology, working with Jacob Feldman. Peter received his B.A. 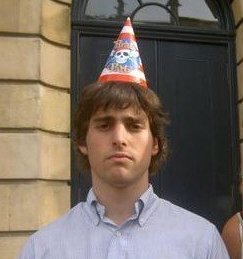 from the University of Pennsylvania with majors in psychology and political science, and performed his undergraduate research on face-name association with Dr. Michael Kahana. He is currently exploring how people infer the mental states of animate objects in the world, using their motion as a cue. Peter is quite proud to have been born and raised in beautiful New Jersey. Gwendolyn Rehrig, gwendolyn.rehrig@rutgers.edu, is a 3rd year student in the Cognitive Psychology program working with Karin Stromswold. She graduated from Lehigh University in 2011 having completed a B.S. in Cognitive Psychology and a minor in Biological Sciences. 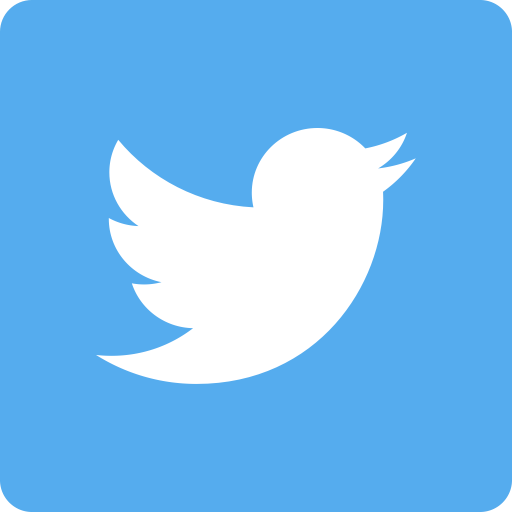 She is interested in the lexical semantics of verbs, the organization of verbs in the lexicon, the syntactic properties of verbs, and how events as perceived or experienced by observers correspond to verbal events. Nick Ross, nickross@eden.rutgers.edu, is a 4th year student in the Cognitive Psychology program. He received a B.A. in Psychology from Stockton College in New Jersey ('08). He is working with Dr. Eileen Kowler on how different streams of information, presented in either the same or different modalities, are integrated during a divided attention task. 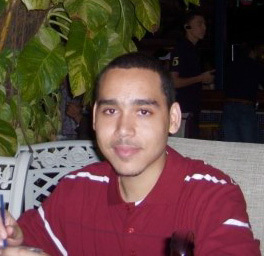 Elio Santos, santos86@eden.rutgers.edu, is a 4th student working with Dr. Eileen Kowler. He is interested in eye movements and visual perception. Elio went to Hunter College of the City University of NY for his undergraduate studies and majored in psychology and minored in biological sciences. 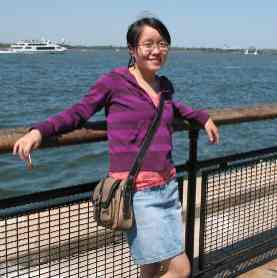 Chia-Chien Wu, chiachie@eden.rutgers.edu, is a 3rd year student working with Dr. Eileen Kowler. He received his B.S. in Psychology from National Taiwan University in 2005. Chia-Chien is interested in visual perception, action, and eye movements. He is currently working on the speed accuracy trade-off and saccadic planning. 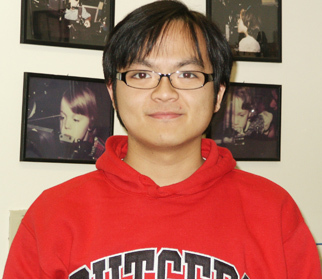 Min Zhao, minzhao@eden.rutgers.edu, is a 3rd year student in Cognitive Psychology. She is currently working with Dr. Eileen Kowler, studying visual attention, perception and eye movements. She is also interested in the Human Factors and Ergonomics issues. Min graduated from Zhejiang University in China with a B.S. in psychology and a certificate in ITP (Intensive Training Program of Innovation and Entrepreneurship).